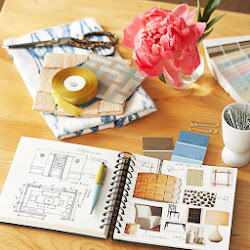 Spring is in the air and refreshing your space is never so easy for those who like to do-it-yourself! Whether you are shopping on-line or visiting your favorite hot spots, a few good finds can make your space feel like new. One of my favorite on-line sources is One Kings Lane. 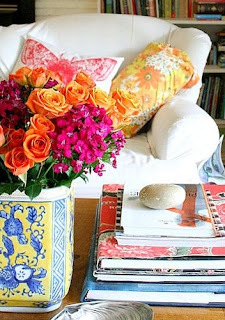 A few good pillows offered by Color Spectrum may land you a warm, cool, or neutral color that adds that pop of tangerine orange you crave, a hint of your favorite beach location, or simply a neutral new pattern to update your space. 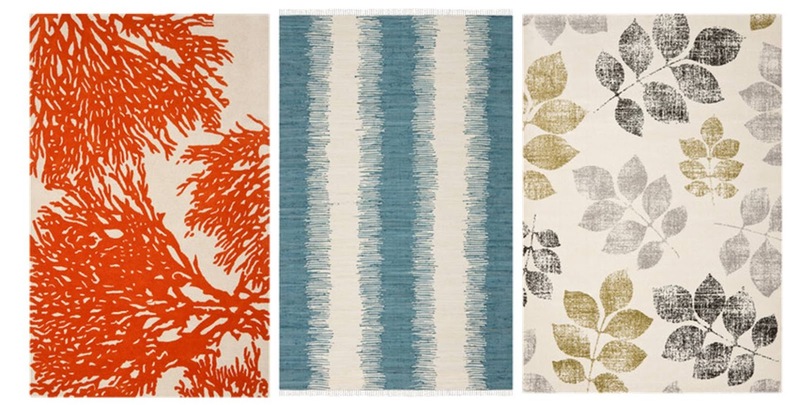 Area rugs are another great way to bring patterns, colors, and updates to a room. 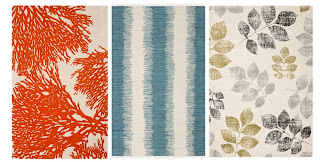 Even outdoor spaces can be brought to life with an indoor/outdoor rug. Joss and Main may catch your eye for some great selections and prices that give you a dose of color and gets your mind out of your winter cave. Keeping on trend with nature inspired prints add a spring to your step. A pattern that has a lot of colors can provide the jump needed to coordinate a wide variety of bright colors in your space. Clip your ideas onto your favorite sites (e.g. 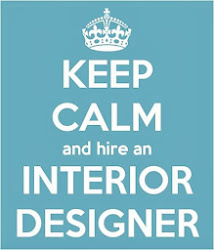 Pinterest, Houzz, or make your own Mood Board). How about a bright blue floral or coral print with a few pillows or accessories? Ah, Spring fever...I love it! You can't go wrong this year with black and white or a hint of metallic. The focus is the pattern and where the attention is within your space. Safavieh rugs available at Guilt are quality pieces at affordable prices. Besides, who doesn't need a little guilty pleasure now and then. 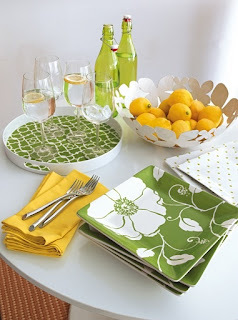 Speaking of a little guilty pleasure, Spring entertaining always adds to the memory banks. How about a few brightly colored accessories? Replace or add to your social world and enjoy entertaining with friends and family in style. Now it's your turn! Gather a few good ideas on-line or take make a trip to your local store and see what's you can find. 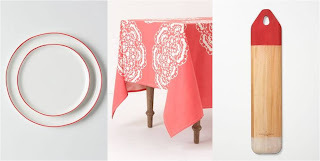 If you want to support artists, Etsy is a favorite hunting site and if you prefer to hunt in store, set aside a few hours and go to Home Goods. If you have any other locations or finds, please feel free to share. In the meantime~Happy Hunting! 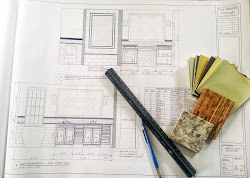 If you need a bit more design planning for your space, a little virtual design assistance could be the next step for our do-it-yourself fans. 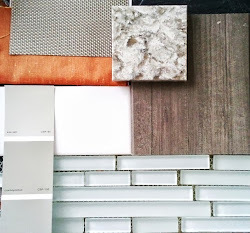 Getting a dose of design help is made a little easier with a little collaboration between your designer friend and a few weekends to spare to turn a design dilemma into a new space.